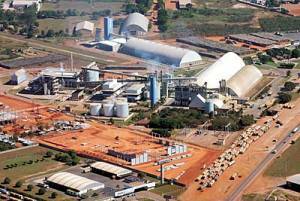 Rondonopolis is now the 2nd largest economy in the state of Mato Grosso and is among the 100 largest economies in the country, with a GDP of almost 7 billion reais (IBGE / 2013). The city is already considered the most industrialized in the state. 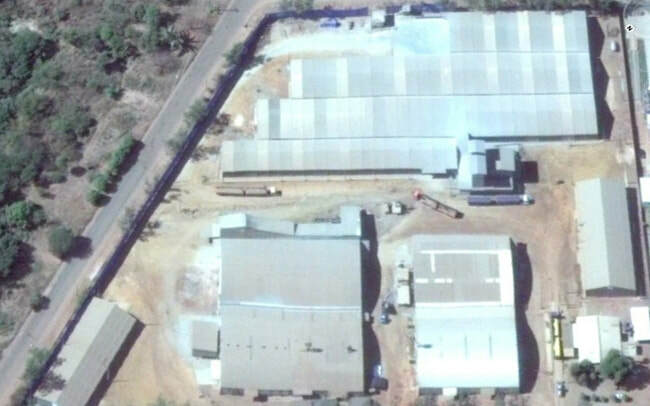 In recent years there has been an intense process of industrialization of the economy. 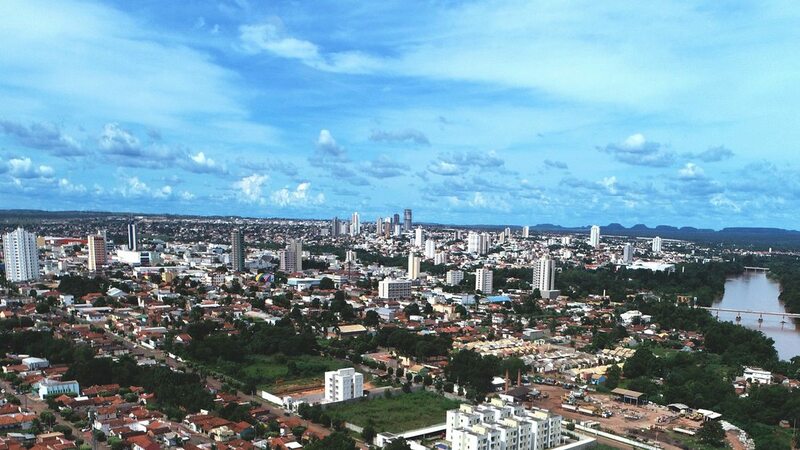 Rondonopolis is located 219 km (137 mi); from Cuiaba; the capital and takes about 2 hrs by car. It is 1403 km (877 mi) from Sao Paulo taking14 hrs by car and 1475 km (921 mi) from the Port of Santos. 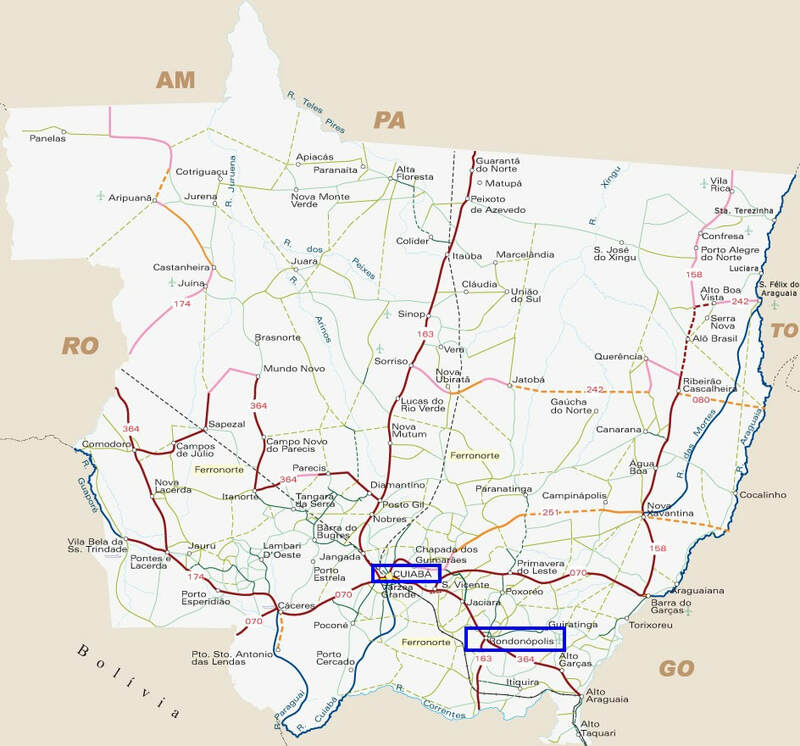 Rondonopolis is 207 km (129 mi) from the Rumo Railroad terminal in Alto Araguaia, MT, which links to the Port of Santos.